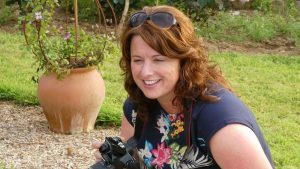 Something great is happening to the community of Pembrokeshire. Something is having a positive effect on the way we move, the way we think and our social connectivity. It has impacted 7,732 of us so far and seen us cover just under 146,000 km (90,720 miles) as a team. 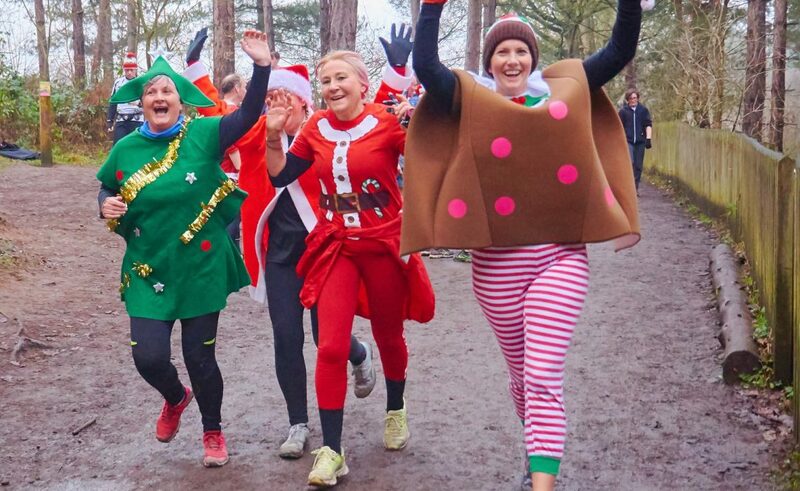 This phenomenon is better known as parkrun and the good news is, it’s going to be around forever! 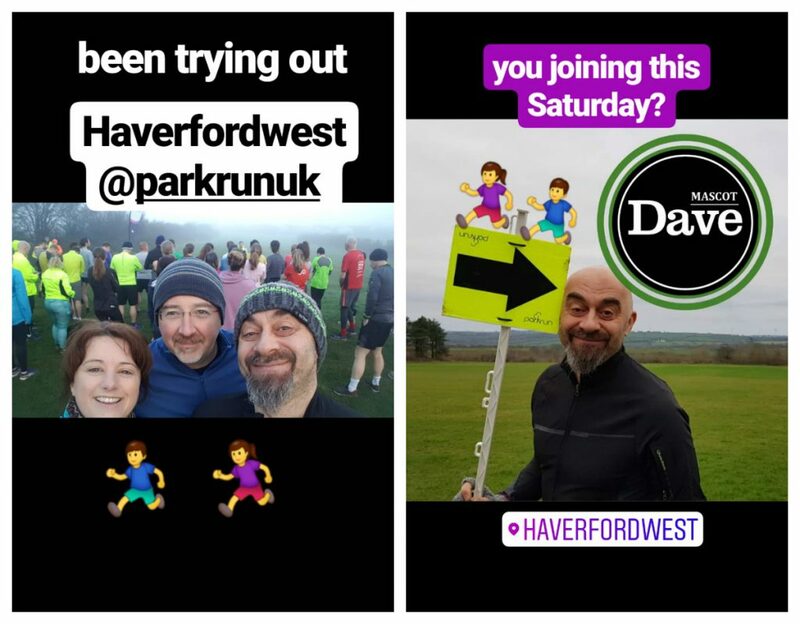 Having joined the Haverfordwest parkrun as a newbie this year, I have to say the above message couldn’t be better supported and credit goes to the parkrun team for their inclusivity, welcoming literally EVERYONE to this event. The authenticity of the volunteers wanting every participant to do well, in whatever form that may be is quite simply, wonderfully overwhelming. If you’re a regular wanting to use the parkrun for timed training runs, you are welcomed. If you’re keen to start moving more by walking or perhaps jogging the course, you are welcomed. If you’re a mum who’d like to walk with a pram or a dog owner who likes to run/walk with a four-legged friend, you are welcomed. As the media oftens tells us, moving more extends our lifetime and can reduce our risk of major illnesses, such as heart disease, stroke, type 2 diabetes and cancer by up to 50% and lower our risk of early death by up to 30%. Read more from the NHS here. As a society, we are subjected to the caveats of 21st century living; sedentary working, new technology doing things for us, convenient car and public transport commutes, we even tour our cities by segway. Because of this, we must consider how to balance modern lifestyle with our primal needs; mobility and exercise being crucial to our long term survival. As a community run event, a team of volunteers welcomes you to run, jog or walk their 5k course from 9am every Saturday. Pembrokeshire events include Haverfordwest parkrun at Haverfordwest racecourse and Colby parkrun at Colby Woodland Garden near Amroth. The course is clearly marked and volunteers are dotted at various points to show you the way and cheer you on. Both events encourage you to stay around for a hot drink afterwards, which is a great way to meet others in the community and those with similar mindset and objectives to you. We’re also hosting a ‘Life Seeker Does Parkrun’ on Facebook as a reminder and to encourage you to get involved – click below to join us! If you’re new to the event, it’s important to register online with parkrun first before you can attend. Having your own barcode also means your course time is recorded, which can be motivating as you take part in further runs, enabling you to monitor progress; against yourself, others and within your age grade too. If you’re reading this and live further afield, check out the main event page to find your nearest one. Personally, I’ve overcome a mental hurdle in the last four weeks, having not run since I was 14 and harbouring negative memories of struggling to breathe doing school cross-country. I knew I could run in theory (as I’m still an adventure junkie for most other sports), yet getting to the point of being able to control my breathing, as well as increasing my fitness and stamina levels for longer distance running seemed so far away, until now. I’m still working on a slow jog with some walking in between and I’m currently finishing at the back of the Haverfordwest parkrun, yet I couldn’t be prouder of what I’ve personally achieved so far and I’m even more surprised to say, I’m finding the urge is increasing for WANTING TO GO FOR A RUN (yes URGE!). If you’re serious about learning to run yourself, try the NHS designed Couch to 5k programme – a nine week walking and running interval training course to guide those who have never run before to a constant run for 30 minutes (yes, 30mins!). 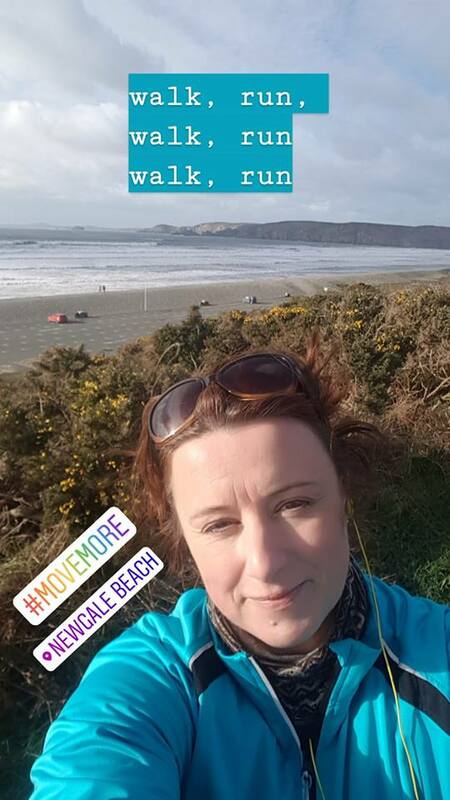 Starting with a run of just 60 seconds in Week 1, I’m currently on Week 5 (running for 20 minutes) as part of a beginner running group organised by Pembrokeshire Harriers and feeling good physically and mentally from the experience and advice I’ve received so far. It’s possible to use the Couch to 5k programme whilst joining parkrun – complete the session you are currently on and use the rest of the 5k route for your warm up/warm down walks. That said, everything mentioned here is assuming you consult with a medical professional about your personal capabilities. How active should we be to stay healthy?